This entry was posted on	February 18, 2013 at 4:37 pm	and is filed under Culture Vulture. I trust the accuracy of ConsumerReports’ evaluations and I trust yours as well. Even when the reports deal with something I don’t plan to “consume,” I’m still glad I read them. 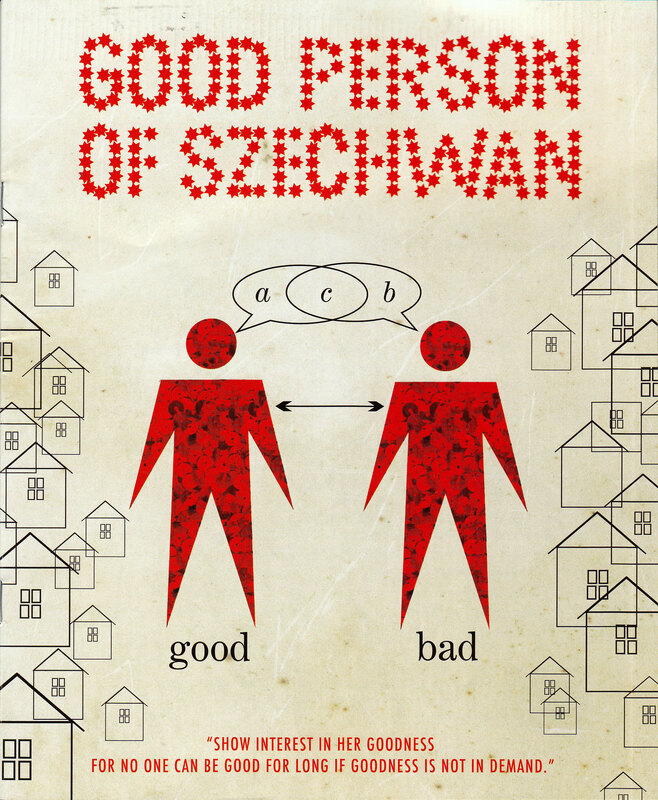 On a different note, I was stuck by the item concerning the budget for the Good Person of Szechwan allocating $3,500 for Playwright/Translator’s royalty. As a former theatrical translator (I sent you a copy of one of my translations once, The White Bear, remember? ), I’m always glad to see the translator getting a cut of the royalties, instead of a fee-for-service. 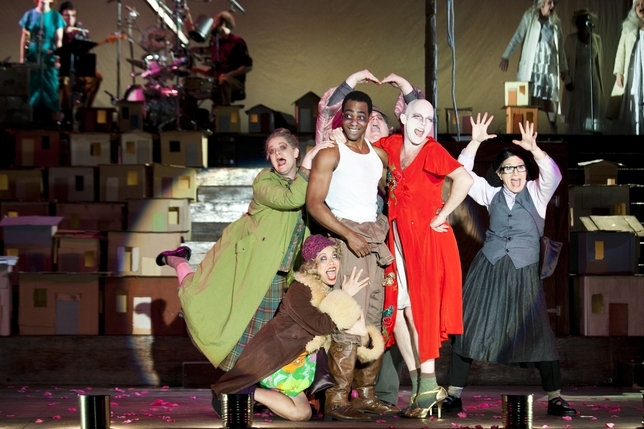 It’s rarer than you might think, but then so are translated plays (other than older European classics) that are performed in America. 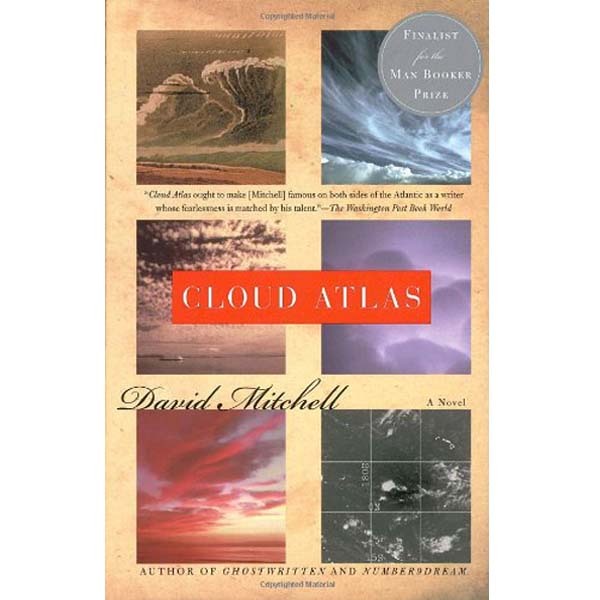 Loved Cloud Atlas (the book) and would love to hear your take on the film once you see it. Think they did a good job capturing the essence of the book, but it, of course, is different (in good and less than good ways). Mitchell’s writing lends itself to incredible storytelling nonetheless. thanks for your comments. I’m definitely eager to see the movie of Cloud Atlas. and yes, Steve, I was impressed with the nice chunk of dough the translator got for Good Person. that’s a good point, Steve. I would guess it’s not quite as favorable as 50-50. but I could probably find out, if you’re interested…. Thanks for the offer, Don. It’s really none of my business (which, of course, automatically makes the subject more interesting to me, but, in this case, not that much more) so let’s just let it remain A Great Mystery.